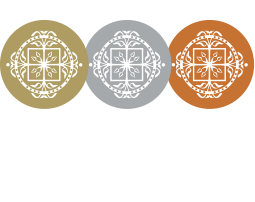 Skara Smallgoods products have consistently been winning awards locally and nationally since we began making artisan charcuterie. 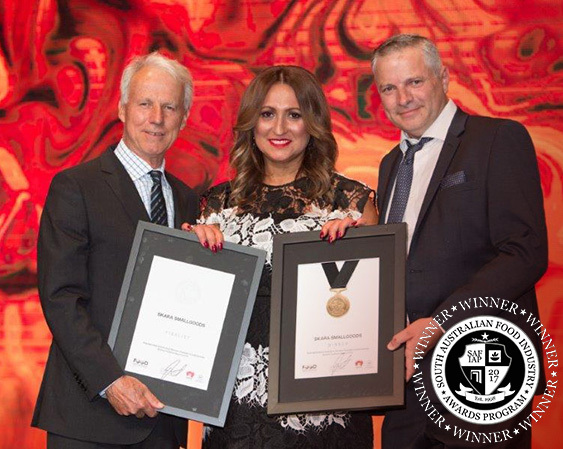 These awards include medals for our products and for business excellence and sustainability, demonstrating our commitment to quality, our customers and to our consumers. 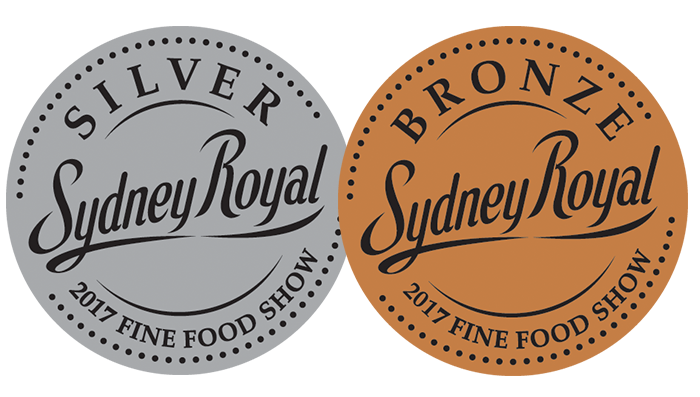 We are also proud to announce that in 2017, of the 13 smallgoods products entered in the Sydney Royal Awards , 12 were awarded a medal.